If you are interested to know the painting, culture and other art works created by the local artists of Mexico, you can visit 100 arts galleries in the city. You can also find 30 concert halls in Mexico. Carlos Slim is the Mexican tycoon. He is the richest man in the world who has donated the Museo Soumaya to Mexico City. Six Flags Mexico is the largest amusement park in Latin America. In the city center, you can also find La Feria Chapultepec Mágico amusement park. It has a rollercoaster which can be viewed from various points of Mexico City. Zócalo is the large square located in the center of Mexico City. In each winter, people gather here to enjoy ice skating. Due to the large size of square, it is called as the biggest ice skating rink in the world. 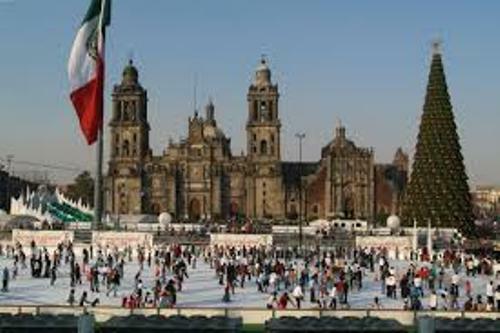 The only city in Latin America which held Olympic Games is Mexico City. It hosted the world’s event in Summer Olympics 1968. However, this credit will disappear since Brazil is planned to be the host of 2016 Olympic Games. National Autonomous University of Mexico is included as one of the UNESCO world heritage sites. It is considered as the oldest university in America. Many former presidents of Mexico studied in this University. 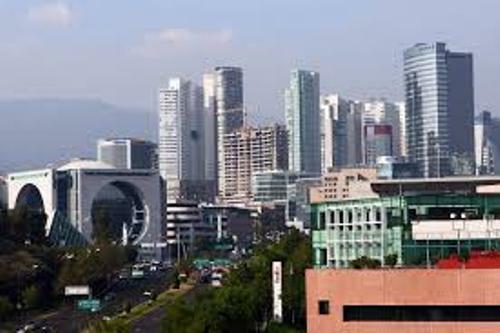 Mexico City is called as the eighth richest city in the world. Carlos Slim who is the richest man in the world lives in here. 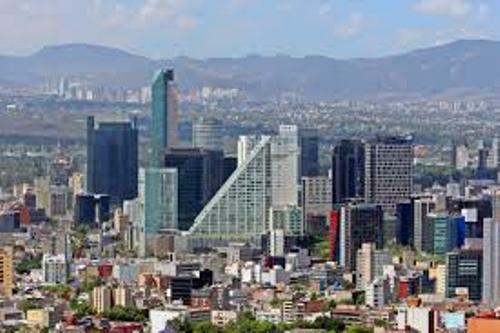 In Latin America, Mexico City is the richest one. Even though in the past the rate of crime in Mexico City was high, it is reduced now. Compared to other big cities such as Washington DC and Moscow, it is safer. Check Washington DC facts here. Mexico City has various names. People often call it as City of Hope, City of Palaces, and Capital of Movement. 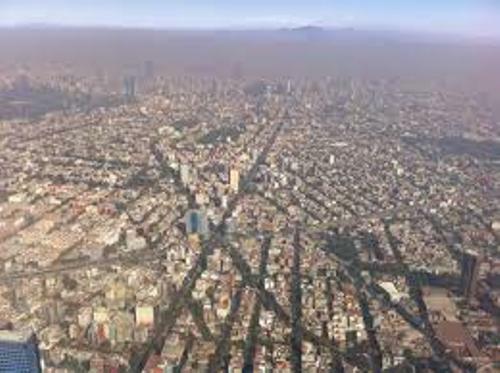 Mexico City is a home of more than 20 million people. It is called as the largest Spanish speaking city in the world. Mexico City is very big. There is no need to wonder that the famous and rich people often use helicopter just to travel in the city. You can see the copper landing on the top building. Do you want to comment on facts about Mexico City?